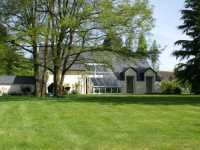 5 minutes from Bagnoles de l'Orne, its golf and its casino, A 2 minutes trade, 45 mins Argentan, 50 mins Alençon. 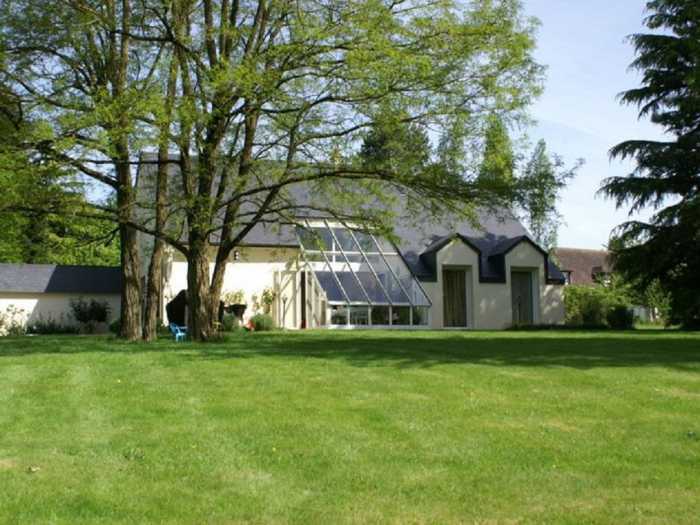 A bright house of 6 rooms including 4 bedrooms in attractive woodland environment on 1.2 Hectares... including the ground floor: entrance, large bright living room with glass roof and wood stove, access to the terrace, kitchen, 2 bedrooms, office, room bathroom, 2 toilets. First Floor: mezzanine that can make use of office, 2 bedrooms, storage room. Garage with paved access. Selling price excluding agency fees: 230000 €.